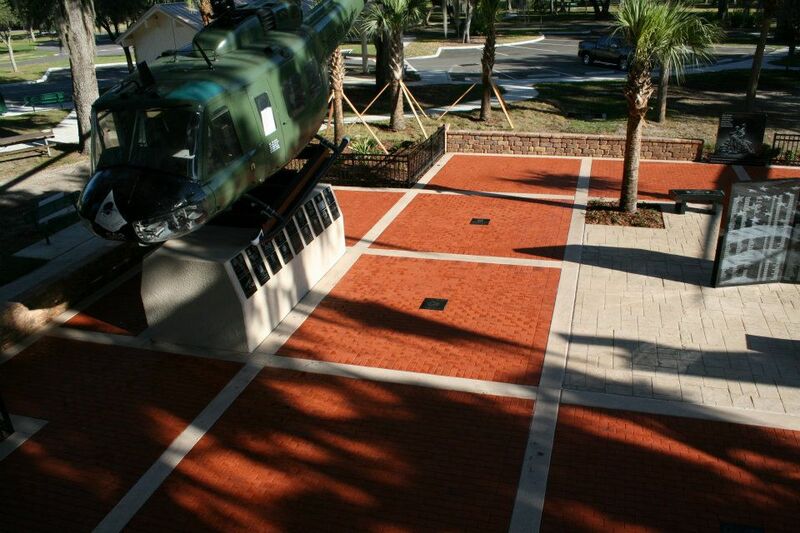 The new Vietnam Veteran's Memorial was dedicated in Tampa, FL this past Veteran's Day. Diamond Yards Bricks adds this to our family of projects accross the USA. Veteran's Granite a sure way to replace the old expensive Tombstone Center Pieces of the past!